Convincing the C-suite with viable HR reporting and analytics is like selling ice to eskimos. The problem isn’t necessarily related to the importance of such data, but rather the challenge seems to be in it’s relevance and the ‘what’ and ‘how’ these are presented. Getting a reaction and a call to action is not too dissimilar to marketing. 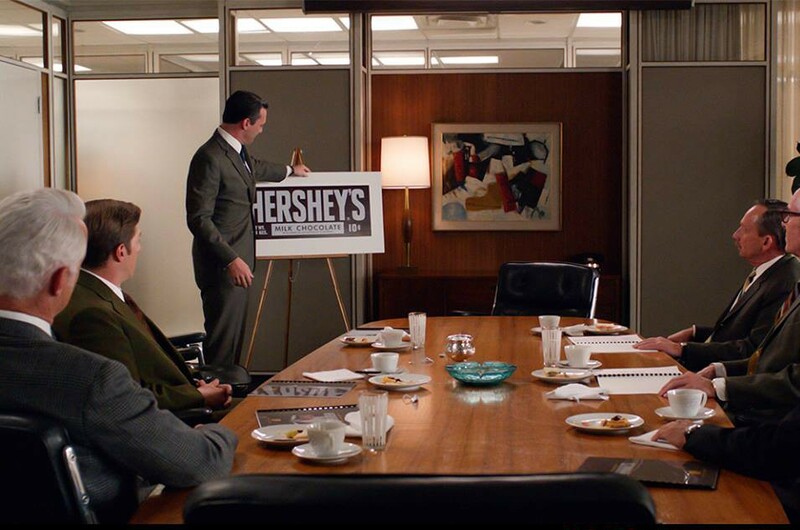 Mad Men style pitching is all about persuasion and connecting at an emotional level to ensure significant personal value is derived in order for customers to buy (act). If you are struggling to get traction from your HR reporting and analytics it’s most likely because data presented is not meaningful (relevant) or it fails to highlight organisational risk and benefit. Understand your internal customer, align this to business strategy and present your HR reporting and analytics that tells todays story and paints possibilities for the foreseeable future. Create predictive insight into organisational performance over time (3, 6, or even 12 months) with preventative strategies to address potentially high risk scenarios. Below are some helpful tips to get you on track to creating meaningful HR reporting and analytics. Introduce meaningful HR reporting and analytics by demonstrating a bottom line impact to the overall productivity of the organisation. Ensue HR reporting and analytics are aligned to strategic business outcomes by identify HR data that are relevant and matter to the business. Engage the business and particularly the Executive team through this process. Improve the accuracy and reliability of the data by ensuring appropriate business systems are in place to automate the process as much as possible. Ensure data is captured and analysed across the entire business (departmentally/regionally). Seek input from senior managers to verify cause and effect so that your reporting is objective and you have taken into consideration the particular challenges and or circumstances facing a particular area of the business during the reporting period, prior to introducing preventative strategies to minimise risk. Clearly outline the possible risks to the organisation if action is not taken. Ensure these strategies can be applied at a local and whole of business level through the introduction of practical application training. Equip front line managers with the necessary skills and coaching to improve results. Support this with meaningful performance and reward measures in all manager performance plans (accountability) and you will soon begin to see shifts in mind set and behaviours which ultimately leads to greater employee engagement and greater contribution towards the achievement of business outcomes. Remember, preparing and presenting credible and reliable HR reporting and analytics is all about persuasion – don’t leave them disappointment. Your aim is to get a reaction and a call to action.